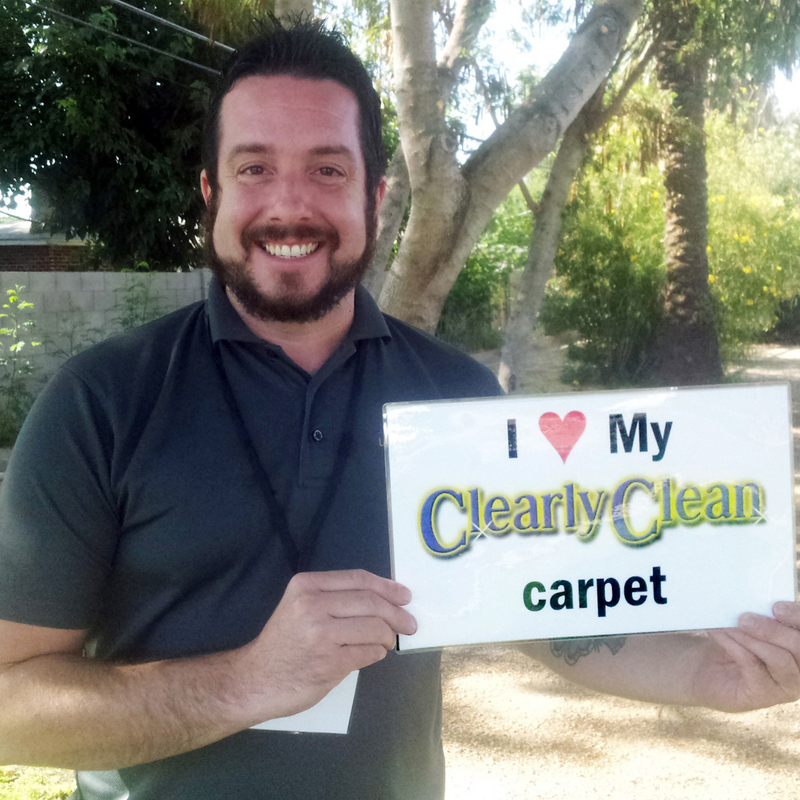 THE BEST, MOST METICULOUS CARPET CLEANING IN GILBERT, ARIZONA... OR YOUR MONEY BACK. 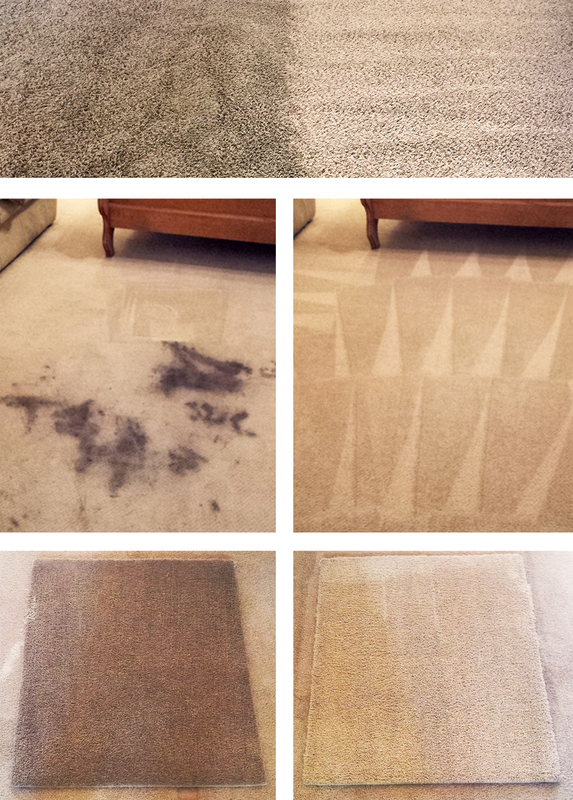 We are a professional carpet cleaning company located in Gilbert, Arizona. 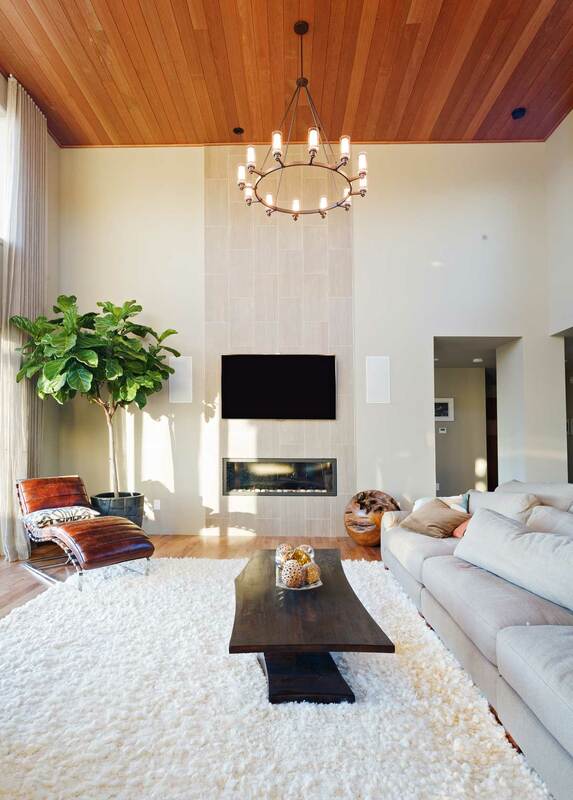 We are trained and certified in Advanced Environmental Disinfection, so we know how to get your home clean – from the visible stuff to the invisible. We are also licensed and insured so you can be confident in all our work. Whether it’s carpet cleaning, tile and grout cleaning, or upholstery cleaning, you'll receive exceptional results every time. 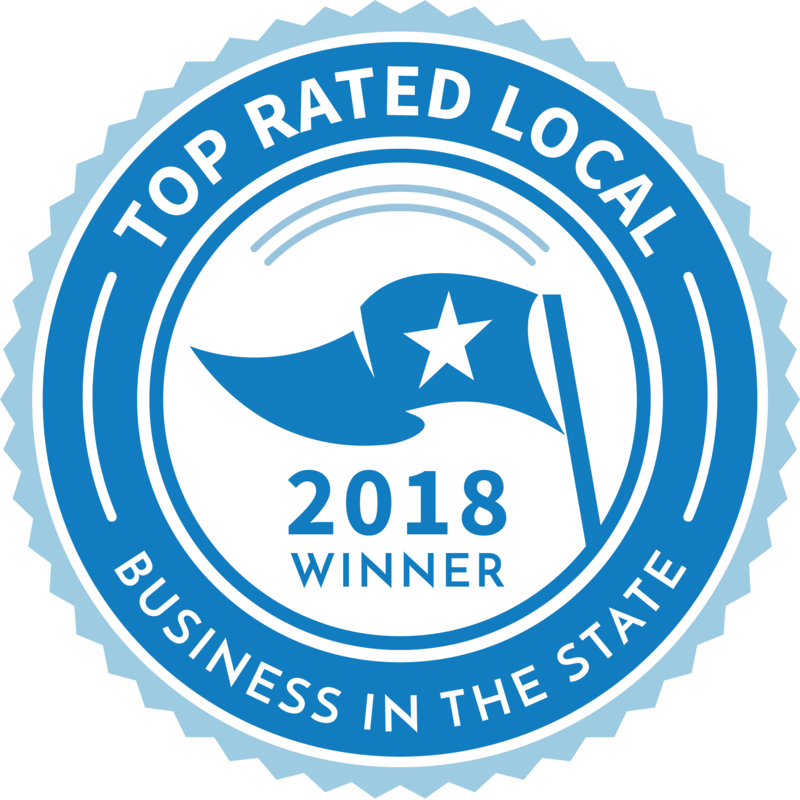 We are happy to be recognized as a local, family run business. My wife, Sarah, answers the phones, does our bookkeeping, and handles all our general office tasks. My daughter helps out during the summer and occasionally on weekends and my son-in-law pitches in on big jobs too. 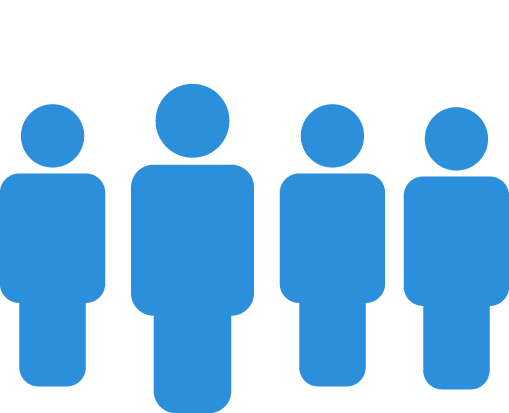 When we come out and inspect your job in person, we'll provide you with an exact quote, not merely an estimate. The price we quote is the price you will pay. We don’t play games. 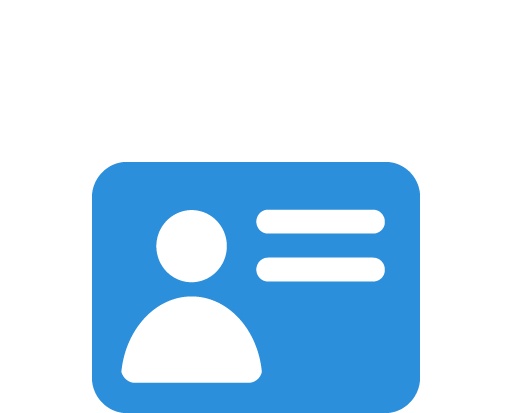 Feel free to use our online quote generator and receive your quote in mere seconds. Have you ever wondered why some carpet cleaners take one hour to do a job while others take two and a half? The truth is that there are many critical steps to properly and effectively clean your carpets. And those steps take time. In fact, "dwell time" is one of the critical factors in carpet cleaning. 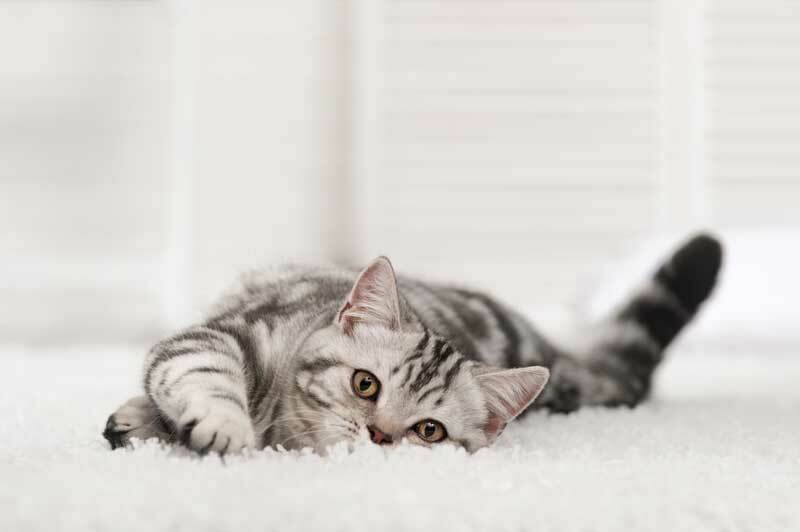 Once your carpet has been pre-treated, it’s critical to give that product time to dwell on your carpet fibers so the soil can be loosened and easily removed. It’s also critical to move the carpet cleaning wand at the right speed. Too fast and you don’t get thorough rinsing, leaving dirt and grime behind. Finally, after your carpet has been thoroughly cleaned, it’s important to run the wand over it again to remove as much moisture as possible. This is referred to as a “dry pass”. There are many important steps to get your carpet looking perfectly clean. We take the time to fully implement each one, setting us apart as the best and most meticulous carpet cleaning in Gilbert. We're proud to be a trusted member of the Gilbert Chamber of Commerce. We have been given an A+ rating, with zero complaints filed. If you're not completely thrilled with our service, you don’t pay a dime. Carpets are something that you spend a lot of time on, and they cost a lot of money as well. Regular cleaning not only protects your investment, but also your health and your quality of life. Allow us to keep your carpet beautiful and odor free for a lifetime. Let's face it, accidents happen. Food drops, drinks spill and pets, well... you know. Don't sweat it! 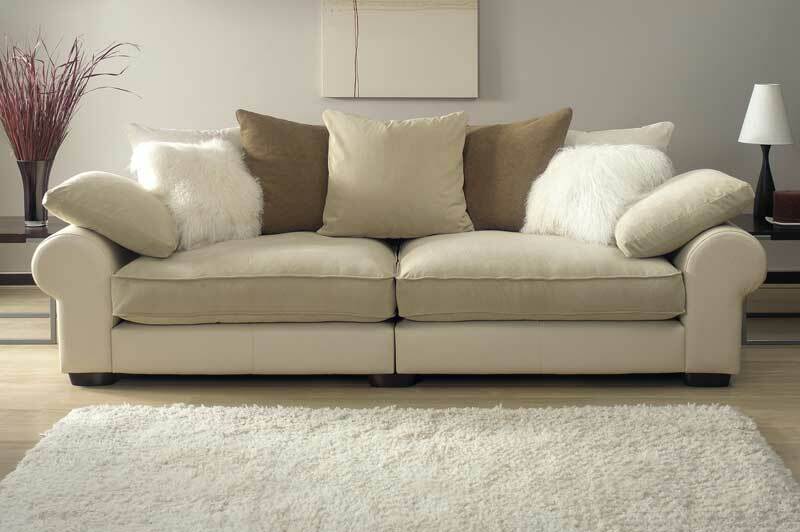 We're experts in eliminating stains on all your upholstery and fabrics. Live your life. Let us clean up the mess. Tile is great. It's decorative and lasts forever. Unfortunately though, tile and grout can be dirt magnets. 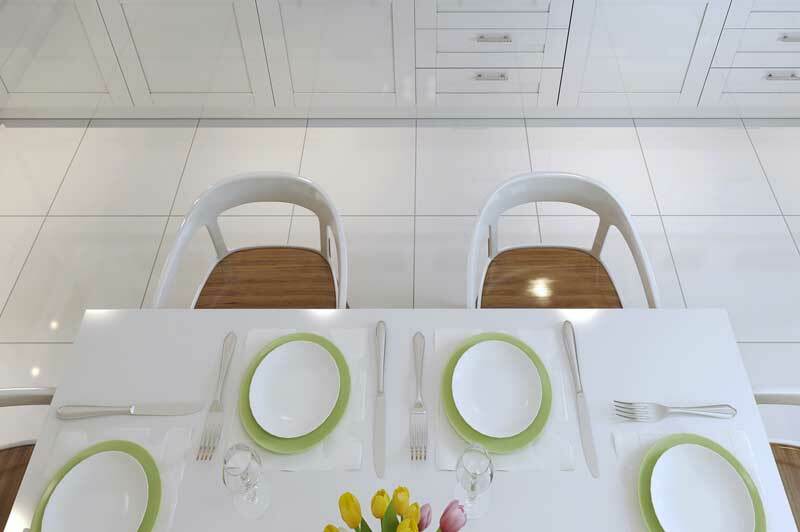 We take pride in our ability to bring your tile flooring from dark and dingy to bright and shiny. We can restore your tile to its former glory. Give us a call today. We used another cleaner for almost 15 years and thought he did a great job. It wasn’t until Dale cleaned our carpets that we saw what clean really is. 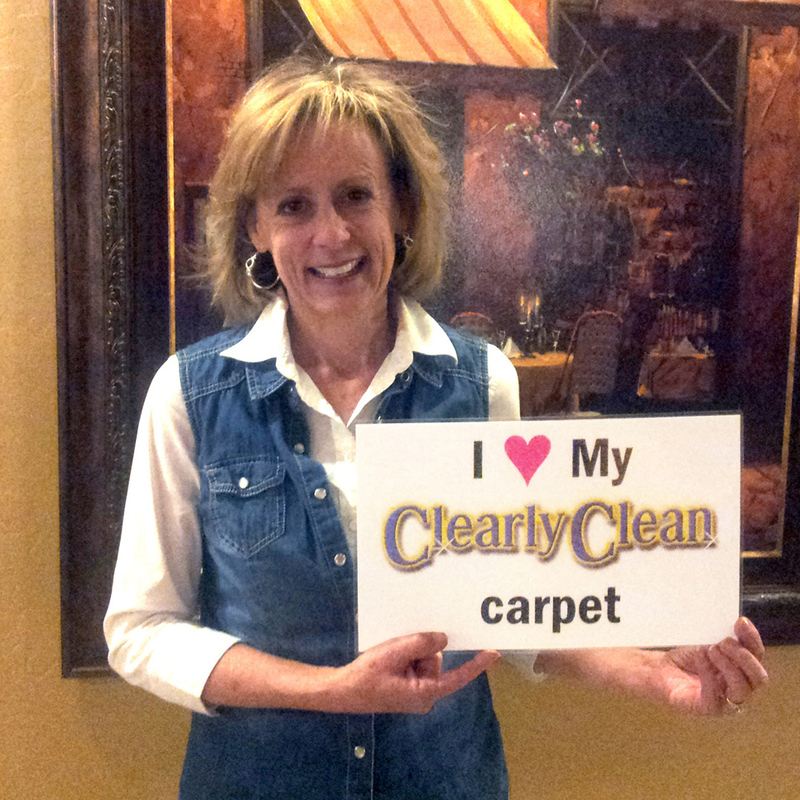 THE TOP REASONS TO CHOOSE CLEARLY CLEAN FOR YOUR CARPET CLEANING. You are concerned about who will show up at your door to clean your carpets. Because you expect a clean-cut professional. You want the job done right, not someone interested in simply getting in and out as quickly as possible. You care about your home and the condition of your floors. You are not just cleaning because your landlord requires it. 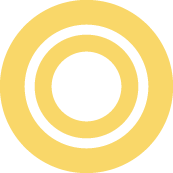 You want straight-forward, up-front pricing without surprise up-sells. You want a carpet cleaner you can rely on and use over and over again as the need arises. You prefer to work with a carpet cleaning company that is established in, and contributes to, our local community. We wrote the book on carpet cleaning. Literally. 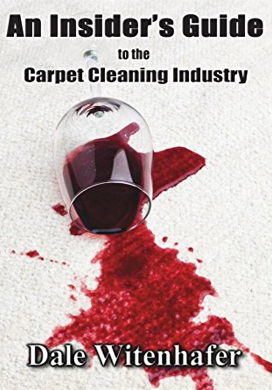 Knowing that the carpet cleaning industry is famous for its shady operators, Dale Witenhafer, the owner of Clearly Clean, wrote this guide to the industry. He teaches you how to avoid choosing the wrong cleaner, how to tell if they're doing a good job, and how to deal with pesky "up-sells". The qualities he writes about when describing a truly great carpet cleaning company are the same that his company lives by. It's these qualities that you'll come to find priceless once you give Clearly Clean a try. If you have a spill on your carpet, it is important to know how to properly deal with it. Most of today’s carpets have good stain resistance but there is no such thing as stain proof. Here are some pointers for dealing with spills. The stain resistant properties of your carpet buy you time, but the longer the offending material is in contact with your carpet, the better the chance it will leave a permanent stain. Do not scrub. Scrubbing often drives the liquid deeper into the pile and can damage your carpet fibers. Blotting should be done with a dry, white absorbent cloth. A terry cloth is often best. White paper towel can be used if necessary. Continue to blot the area with new cloths until it's completely dry. Your best bet is to get a spotting agent from your local carpet cleaning professional. Apply a small amount to a white cloth and gently blot it into the carpet. Work from the edges in toward the center, so the spill doesn’t spread. Continue to apply and blot until there is no more transfer of the spill onto your cloth. Simply fill a glass with water and wet the area you just cleaned. Then blot this area with towels until all of the liquid is removed. If you need to, stand on the towels to absorb the water that might be in the carpet pad. It can often take 15 minutes or more to complete the process. Once you have absorbed as much as possible, it is helpful to keep the air moving. Turn on a ceiling fan or place a portable fan in the room so that the air circulates over your carpet. By following these steps, you will extend the beauty and usefulness of your carpet for many years to come. "Wow, my carpet and tile floors look so good, I’m not sure I want to move anymore." 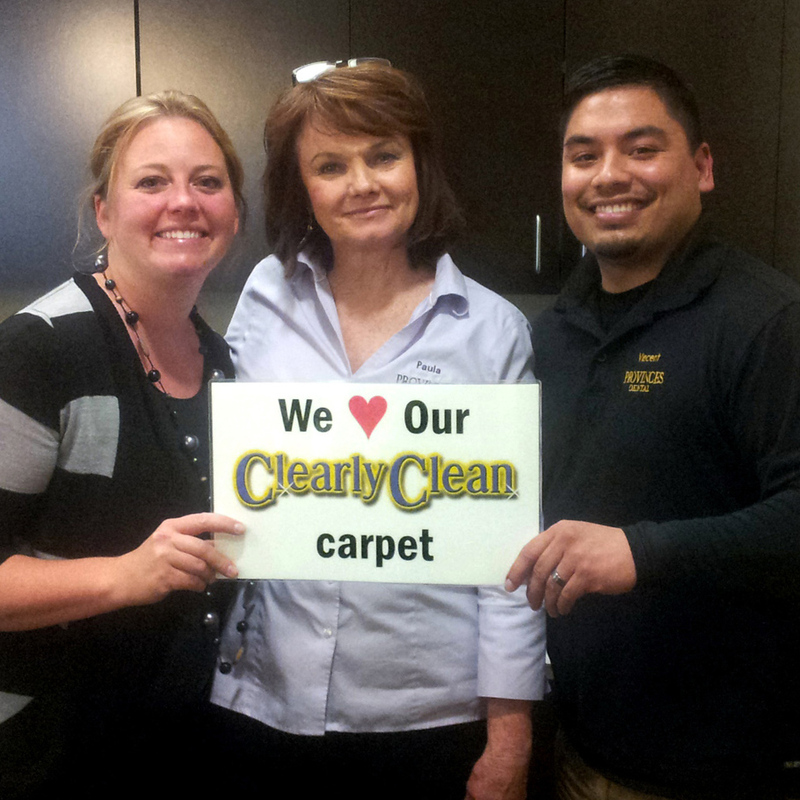 "We’ve never been disappointed with the spectacular work of the Clearly Clean team." COMMERCIAL CARPET CLEANING AT ITS BEST. The world of commercial carpet cleaning and maintenance is a very competitive one. But at Clearly Clean we understand what you want and need. Yes, you want a competitive price but it’s also extremely important to have the job done right the first time, to have someone you can trust, and perhaps most of all, someone who won’t take up your precious time. You need clean carpets, month after month, and year after year. That’s exactly what we deliver! And we even back it up with an unheard of guarantee. 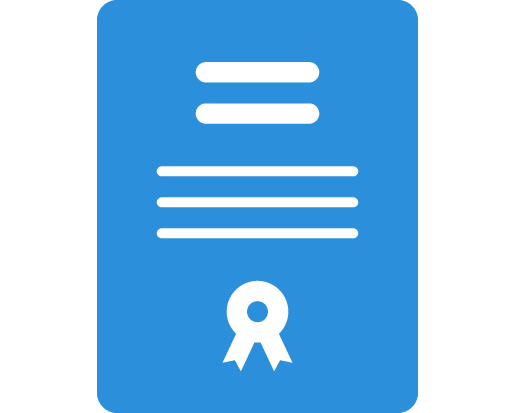 If you are not satisfied with our work – in fact, if you're not absolutely thrilled – you can cancel your contract with 30 days notice. That’s it. We are that confident in our ability to continue to satisfy you – month after month and year after year. And here’s the thing. We do this at amazingly affordable rates. We’re creative too. We can design a maintenance plan that keeps your facilities in tip top shape without having to clean your entire place every time. 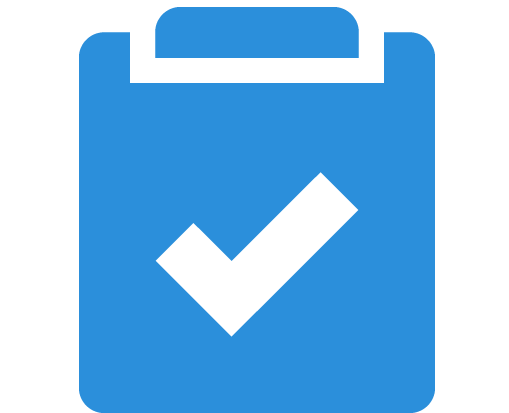 We'll invest maximum time in the beginning to fully understand all your needs, and then you can set it and forget it. We invite you to give us a shot at earning your commercial carpet cleaning business. We’ll earn it now, next month, and every time we clean. We have to, because it’s backed by our guarantee. Let us show you why we're the best. Call for a free estimate today.